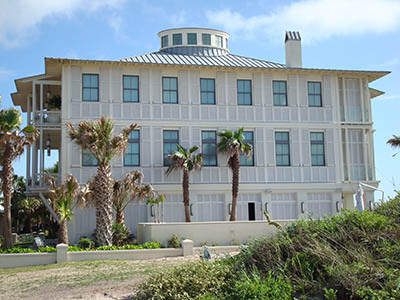 Custom Shutter Company provides custom shutters built from all types of material. 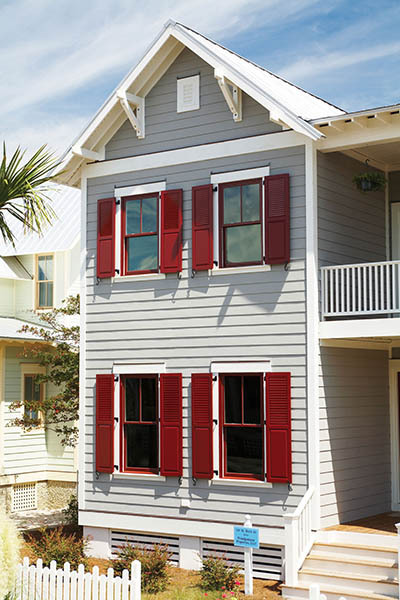 Order your house shutters built from Fiberglass, PVC, Composite or Vinyl. Choices also include wood shutters made from Redwood, Cypress, Mahogany, Red Cedar or Pine. 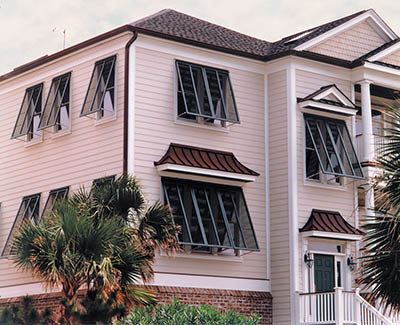 We also offer Hurricane Shutters built from Fiberglass, PVC or Aluminum. We also offer a complete line of shutter hardware in stainless steel, cast aluminum, cast iron and wrought steel. If you have a need for window shutters please give us a call. We will help you find the best fit for your style and tastes. 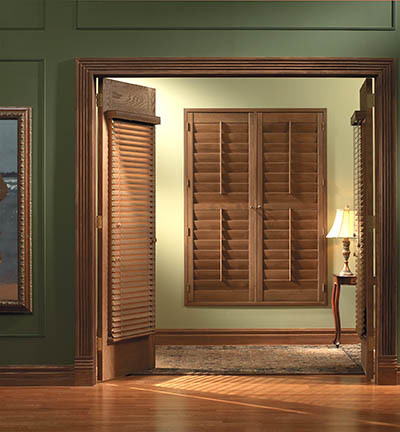 We sincerely appreciate your interest in our custom shutters and shutter hardware. Please contact us for a quote we will respond with a quote promptly. We have streamlined the information required - please use the special instruction box to give us the guidance necessary to best fulfill your needs. Let us know if you would like quotes for multiple styles and materials. Thank you again for your interest and for visiting our company's website. Horizontal Wood Blinds As a compliment to our interior shutters, Custom Shutter Company is proud to offer expertly crafted horizontal wood blinds. 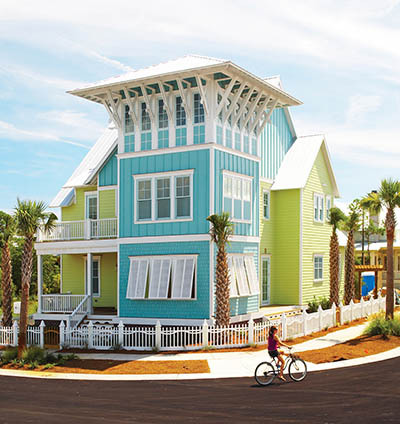 Blinds may be ordered in a variety of decorator colors with color coordinated tapes.